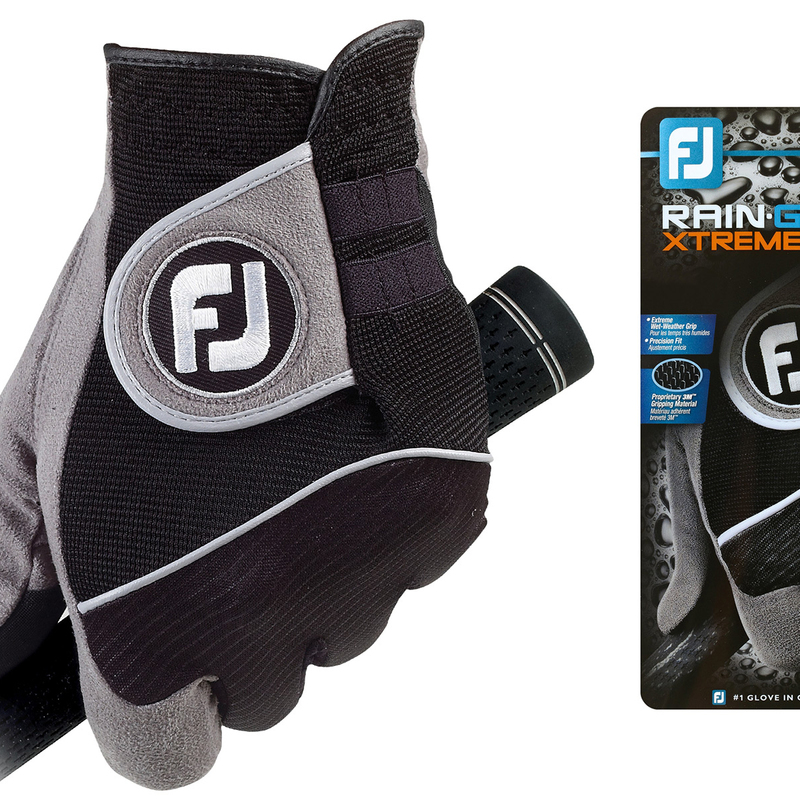 Introducing the FootJoy RainGrip Xtreme Glove - The world’s most technologically advanced rain glove offers superior performance in the wettest of weather conditions. 3M Micro Technology offers you heightened grip and control in the most extreme wet or humid golfing conditions. Thousands of tiny nodules make contact with the grip to generate fantastic traction and maintain control. 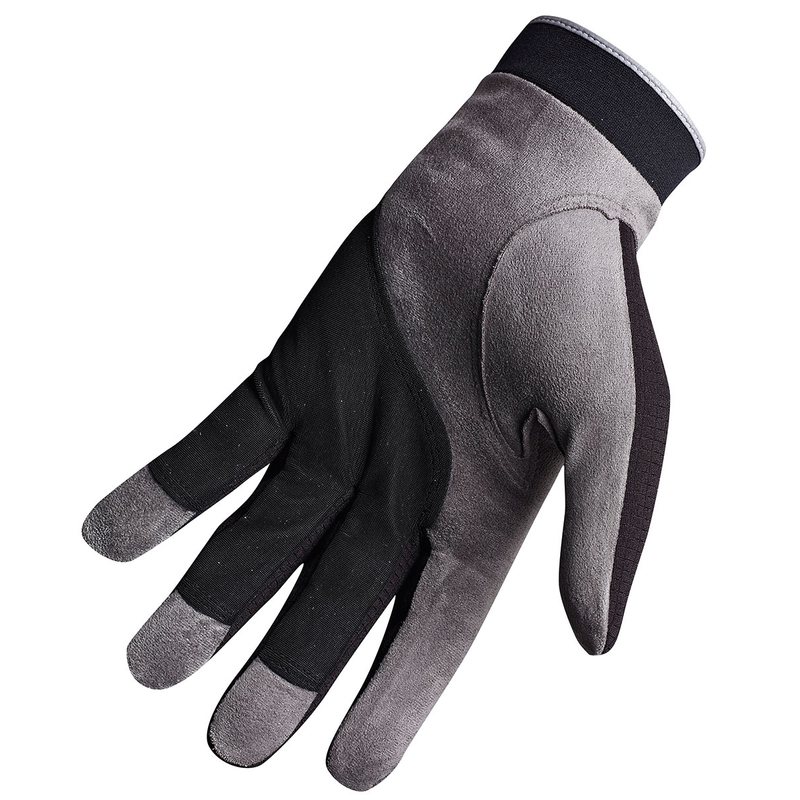 The Sure-Grip Sueded Leather Palm is a soft, thin sueded leather palm that provides you with amazing feel and a solid grip in cool weather conditions. 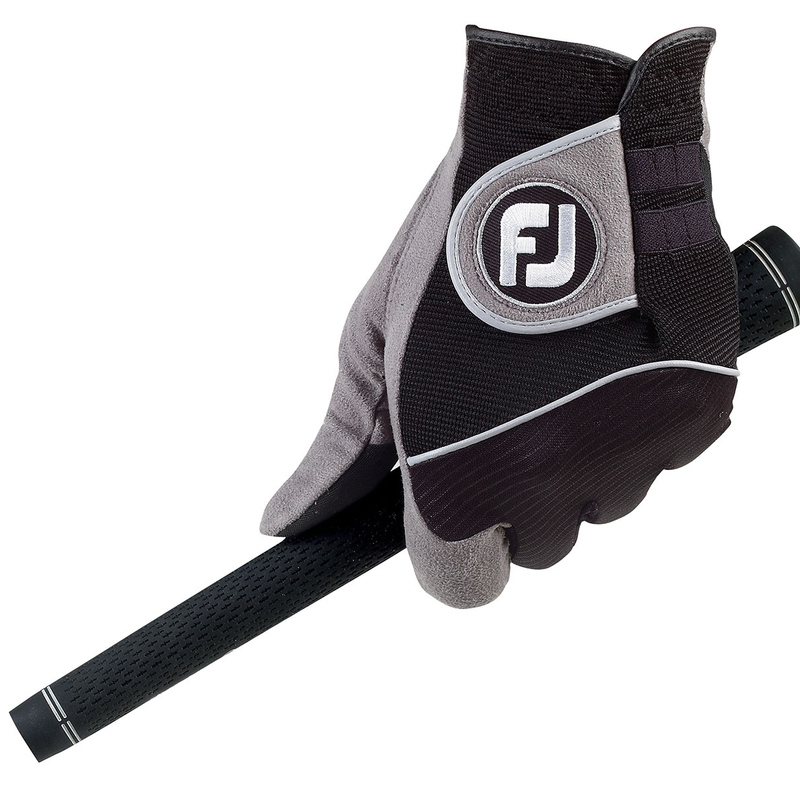 Elasticised bands on the back of the glove allow for easy tee access so save you messing around in your golf bag when its your turn to tee off. The QuikDry™ Knit Mesh ensures optimum breathability, flexibility and quick drying comfort for all round performance on the golf course.